New on ECM. A trio of sax, drums, and piano. 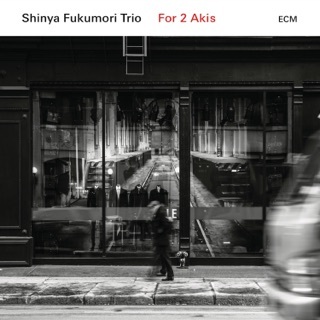 A cross breeding of Japanese and European chamber jazz. Very beautiful. Thoughtful and reflective. They are from Munich, Germany. I find this album represents the best new music I have heard in a long time.